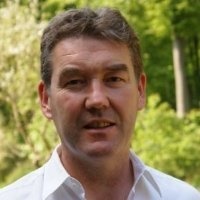 Henley Finance is a bridging finance company, set up by Richard Butler-Creagh. Watch the new video released on YouTube today here. To contact Richard, visit the Henley Finance website. Read the Richard Butler-Creagh blog here.